The European Commission is seeking a trade deal with Morocco but some MEPs say a draft appears to ignore a European Court of Justice ruling on the disputed territory of Western Sahara. However, a commission spokesperson on Monday (5 February) said they are sticking to the judgement and that any final deal will follow the court's ruling on the territory. "The starting point is the respect of the court judgement and the goal is to clarify the status of products from Western Sahara," the spokesperson said, in an email. 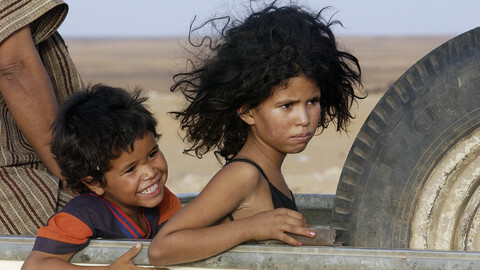 The Western Sahara is a disputed territory annexed by Morocco in the late 1970s. A shaky ceasefire between the Polisario independence movement and Morocco was signed in 1991. The United Nations says the largely marginalised indigenous Sahrawi have a right to a referendum on independence. But the poll has yet to take place, posing questions on moves by Rabat and EU to secure any trade deals that involve exploiting resources in the desert area. 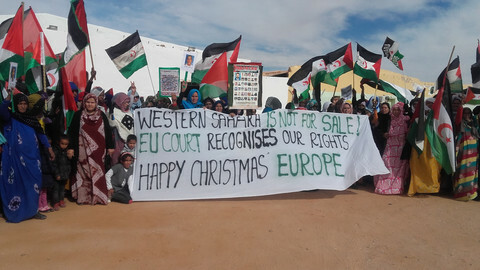 The EU court ruled in December 2016 that any such pacts between the EU and Morocco are not applicable to Western Sahara. 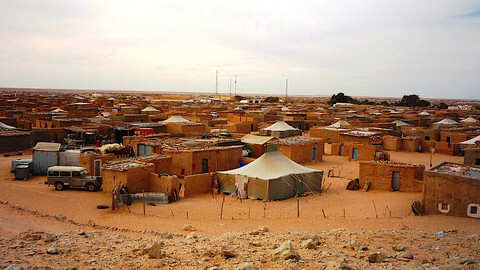 The Luxembourg-court had also described the Western Sahara as a "separate and distinct" territory from Morocco. But last week, a set of letters that seek to amend the trade and customs protocols of the EU-Morocco association agreement had been initialed between the EU commission services and Morocco's ministers of foreign affairs and agriculture. The move was reported as having included the Western Sahara into the scope of the agreement, which the EU commission says is not correct. A handful of liberal and left-leaning MEPs following the Western Sahara issue had also demanded clarification from the commission in light of the EU court decision in 2016. The commission says the letters initialled last week have no formal legal value but is instead part of a process in concluding a trade agreement. 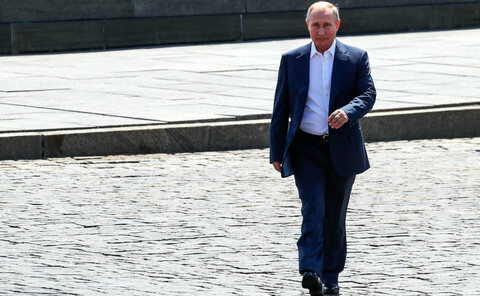 It also said it will soon make a proposal on a draft agreement for member states to sign. The draft will also need the consent of the European Parliament. 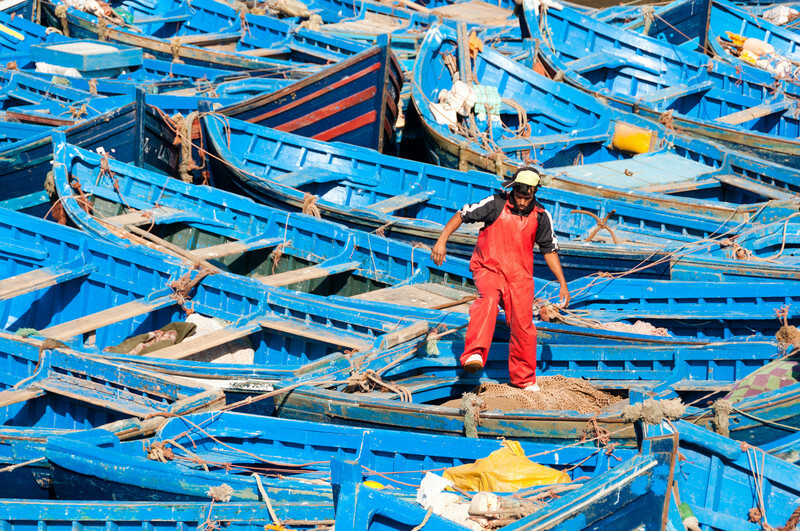 An adviser to the EU's top court last month said the EU's fisheries agreement with Morocco should be declared invalid because of fishing off the Western Sahara coastline. The representatives of the Moroccan-occupied territory are asking EU companies to regularise their stay, or face legal action. 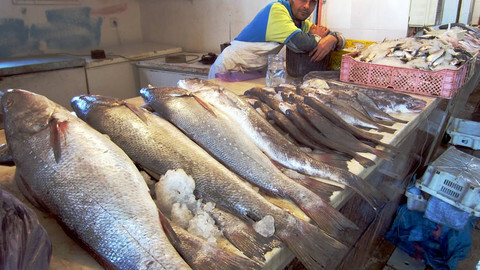 An EU court advisor says an EU fish deal with Rabat should be scrapped due to the Morocco-annexed territory of the Western Sahara. 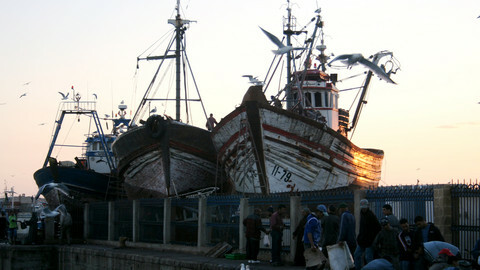 The fisheries agreement is set to expire in July but the European Commission want to renew it. EU-Morocco relations risk hitting another rough patch after a senior lawyer said trade treaties do not apply to Western Sahara, a disputed territory. 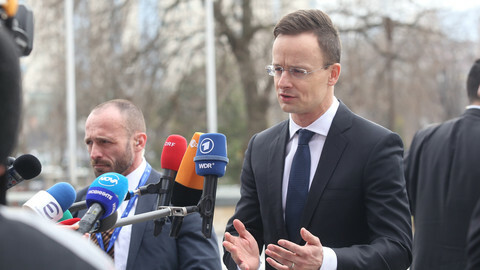 After the European Commission presented its Western Balkans strategy last week, with a view of possibly integrating the region by 2025, some EU ministers were less enthusiastic after their first discussion of the new policy. This is not about the EU doing the UN's job. 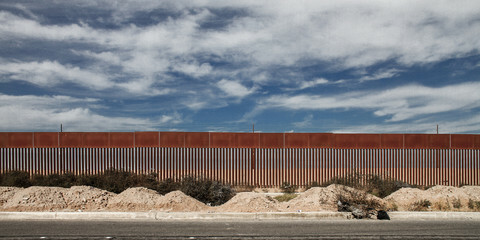 But instead about the EU being an active player in the security and stability of its Southern neighbourhood. The harassment I saw of Western Sahara human rights defenders will not make it into the official report.